Kitted out is a simple concept, an aim to provide kids football clubs within the Derbyshire area a football kit for the season ahead! 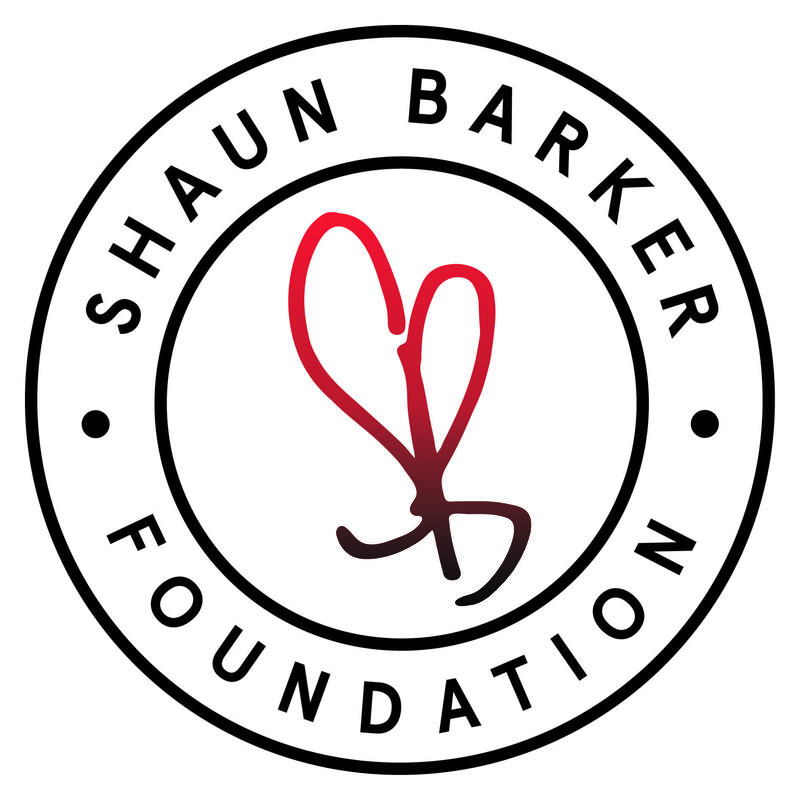 Many clubs struggle to survive without generous donations and funding, we hope to help those that are desperate for this support as well as aiming for the teams that consist of large amounts of disadvantaged kids, where football is a hugely influential part of their social interaction. 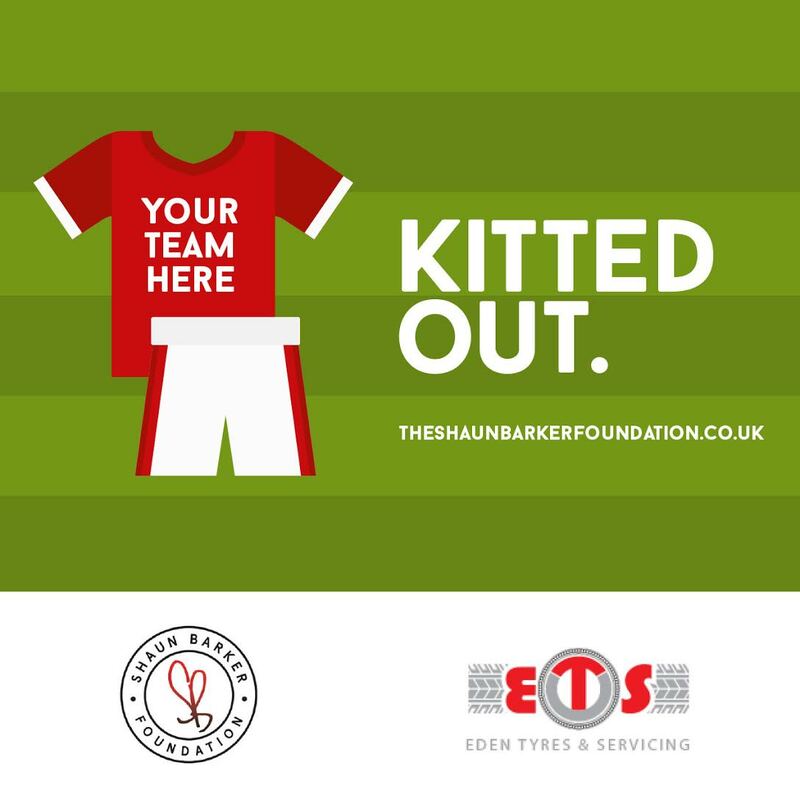 KITTED OUT PROJECT was set up in association with Eden Tyres & Servicing who kindly offered a large sum of money to ‘get the ball rolling’ so to speak. 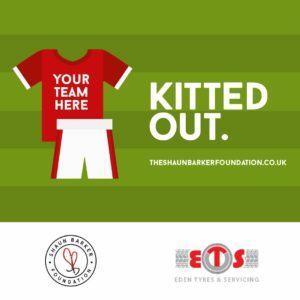 Without their financial contribution and eagerness to help children in the Derbyshire area, KITTED OUT PROJECT would never have been established. We have now provided our first club with their very own kit and hopefully many more will follow for the 2017/18 season and beyond. If you are a coach/manager for a club that fits our criteria, please feel free to contact us. Lets get the kids teams KITTED OUT!